The Cross at Croscombe is little more than 2 miles from Shepton Mallet. This market town has seen its fortunes fluctuate wildly over the years. Back in the late 1850s, Mr John E. Farbrother could find no comprehensive history of the town, so he set about writing his own. Then, little was known about its very early history, but by the end of the twentieth century advancements in dating technology coupled with archaeological discoveries meant a far clearer picture had emerged. Shepton Mallet is now recognised as one of the oldest market towns in Somerset. The first settlers may well date back to the late Stone Age, but the town was certainly occupied by the Romans when pottery was produced. Shepton Mallet was subsequently in the possession of Abbots for nearly 400 years and was (according to Farbrother’s research) known as ‘Sepeton’. This was a compound of two Saxon words, one meaning sheep and the other a town, probably in reference to the large flocks raised in the surrounding area. Eventually the manor of ‘Shepton’ was tenanted to a Baron Malet or Mallet. Back then, it was common practice for titled families to affix their surnames to the local name of their property. Thus, Shepton Mallet was born. Back in the early 1300s, the town was growing in commercial importance and Edward II granted it a charter for a weekly market to be held on a Monday. All was going well until the Black Death arrived. During the outbreak in 1348/49 Shepton Mallet’s population was reduced by more than a third. Fewer than 300 townspeople survived. Fast forward 70 years and Belgians, Dutch and French were coming over to the area to settle. They brought with them the art of manufacturing cloth. With these new skills came a change in commerce. Cloth produced in the West of England became known as the best in England and it was exported to many other countries. However, during the reign of Queen Elizabeth I the exportation of wool was prohibited, so no longer were the fields around Shepton Mallet filled with sheep. Anyone not complying with this embargo had their right hand cut off! 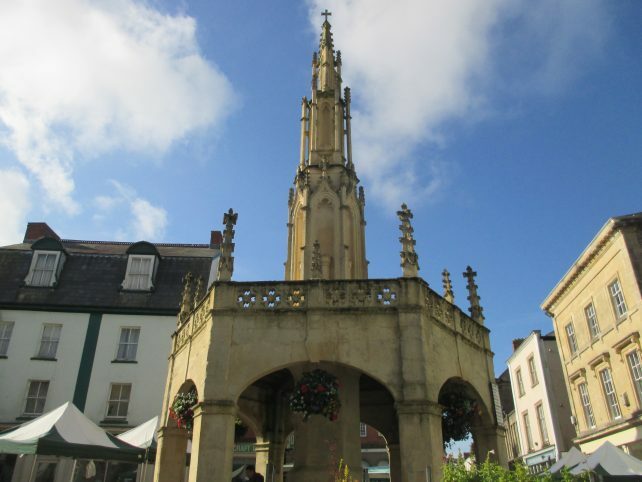 In the early 1500s, one of the great symbols of Shepton Mallet, the Market Cross, was erected by local businessman Walter Buckland. It was built so that people could pray for his wife Agnes. The Market Cross (with some refurbishment work) still stands firm today. On in to the 1600s and the reign of Charles I which brought more problems for Shepton Mallet. The tensions between Royalist (Cavaliers) and Parliamentary (Roundheads) forces cooled trade. The town also suffered at the hands of Cromwell’s army. In 1627 Shepton Mallet prison was built at a cost of £230. Many were hung here and for what we would view today as very trivial offences. The prison only recently closed. Today, you can take a tour and some local people have raised funds by spending time ‘behind bars’. Many who sympathised with Monmouth were subsequently sentenced by Lord Jeffries to be hung, drawn and quartered. Allegedly, some of the executions took place in the market place in Shepton Mallet. A bounty of £5,000 was placed on Monmouth’s head. A considerable sum of money even today. 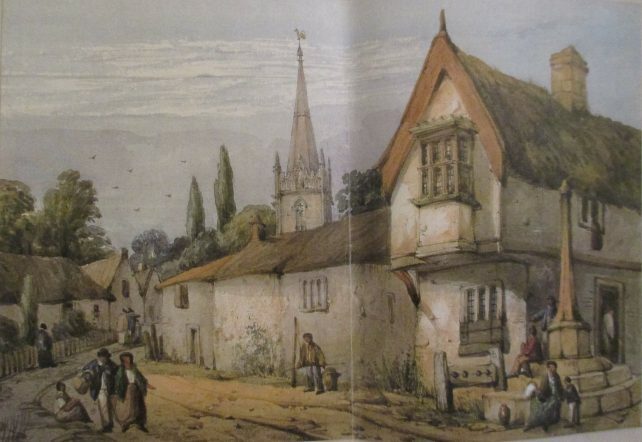 However, when Collinson wrote his history of Somerset in 1790 Shepton Mallet was flourishing once again. Unfortunately, its fortunes were to change once more. Advancements in spinning machinery left many workers feeling insecure and riots broke out. These were violent and on a large scale. Local factory owners subsequently failed to install the new machinery available and Shepton Mallet struggled to compete in the market place. Factories closed and hundreds of families suffered. The subsequent manufacture of silk and velvet employed some, but the market suffered. As a result potential new transportation links were abandoned. The 1851 census lists the population for Shepton Mallet as 3,885 and the number of inhabited houses at 825. It took resilient locals to construct the East Somerset Railway (you can still enjoy a ride through the Mendip countryside today). The railway was publicly opened in Shepton Mallet on 9 November 1858. It was, by all accounts, a heck of a celebration. 1,000 shillings were distributed to the poor at the Market Cross. A great way to get people in the party mood! The monthly market attracted up to 400 head of cattle. As this was before the days of road transportation, the animals would be herded along the muddy streets by drovers. Many of these drovers were real characters. One, Ookey Thomas, was said to live among willow beds. Thanks to John Kyte Collett, Shepton Mallet has a park. Collett park is still well used by the local community. There is an annual 3 day festival in the summer, concerts and other special events are held all year round. 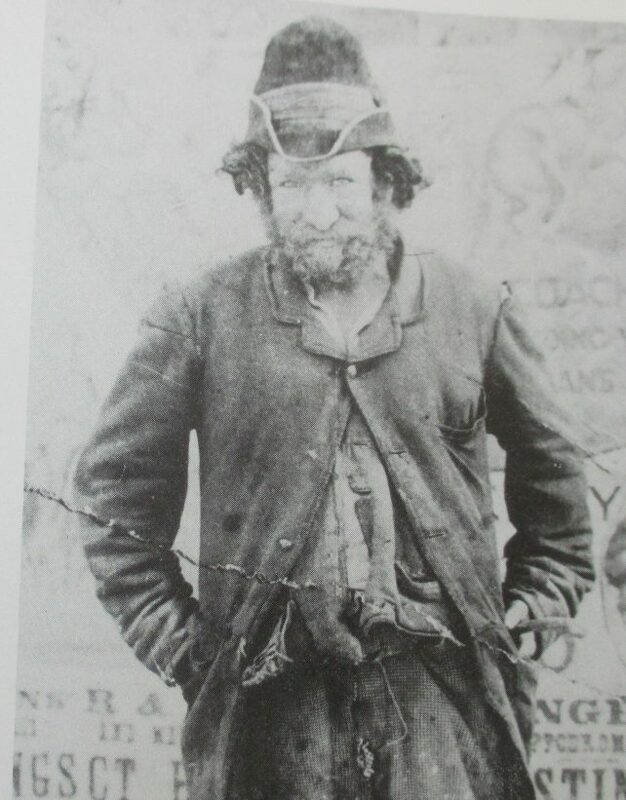 It is believed that as a young boy, John Collett was forcibly removed from a private park. He vowed to provide a facility that all children could use. Incredibly, he achieved his goal and the park was officially opened on 20 June 1906. 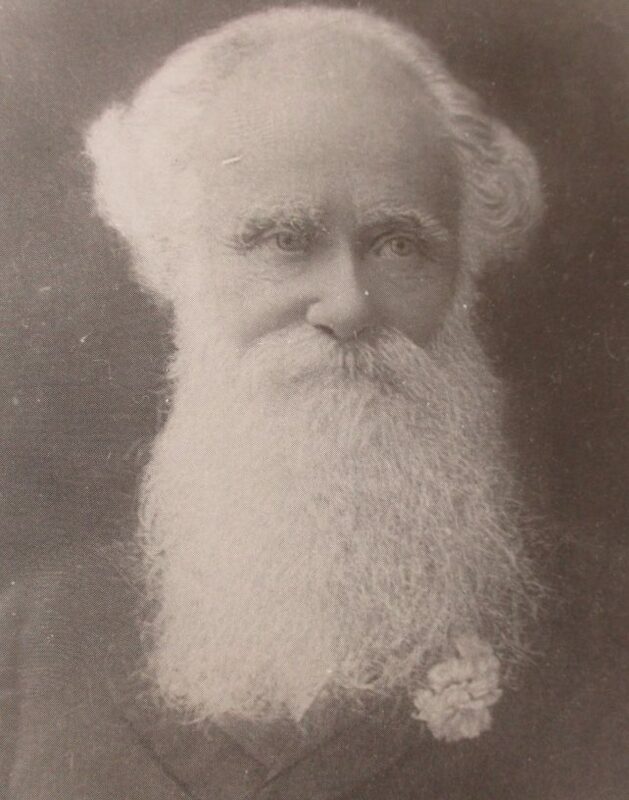 Shepton Mallet was also home to James Allen, a.k.a the ‘Snowdrop King’. Allen (who died the year that Collett Park was officially opened) was the first person to breed new varieties of snowdrops from wild plants. A snowdrop festival is held each year in the town. The Snowdrop Festival takes place over a weekend in February. 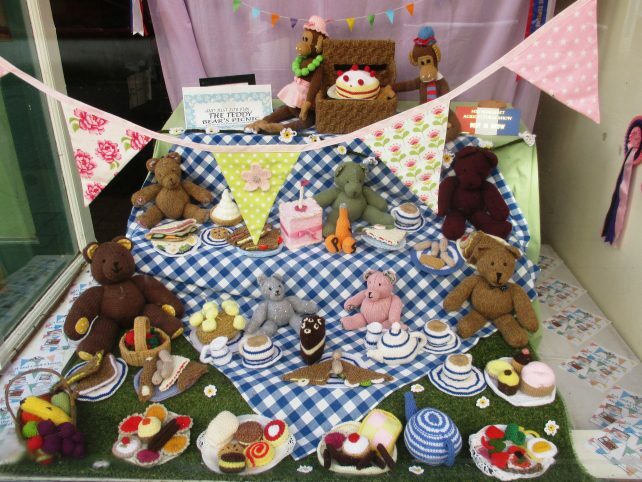 Here, you will find special stalls at the Sunday Market, talks, a snowdrop trail and a procession. The venue that probably draws most people to Shepton Mallet is the Bath and West Showground. Among the incredibly varied events that are hosted here is, ‘The Royal Bath and West Show‘ . 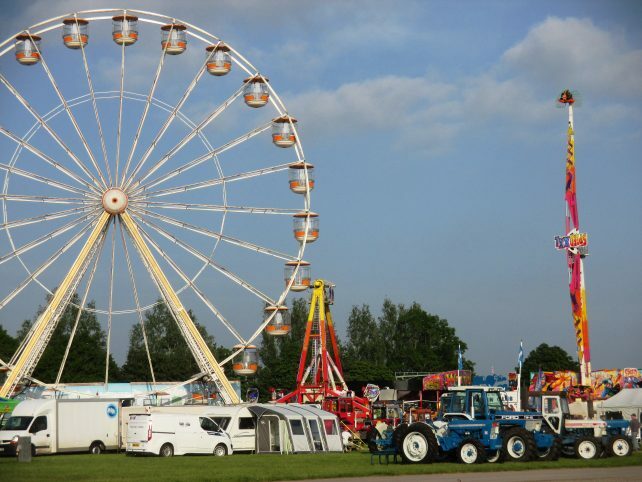 This is one of the oldest surviving agricultural shows in England and the only one that takes place over 4 days. The amount of livestock shown is simply staggering. There is so much to see and do – it really is a great family day out. Another very popular event in the town is the annual carnival. Shepton Mallet carnival is one of the ‘Magnificent Seven’ on the Guy Fawkes circuit. If you haven’t experienced one of these carnivals you should! They take place in November. Find out about the carnivals and the dates. So Shepton Mallet lives on. That’s my brief history of this market town. From the nib of John E. Farbrother to my i-pad of today.